More and more employers are choosing full-suite HR software with integrated applicant tracking systems (ATS) and onboarding software. They’re looking for ways to ease and enhance their recruiting and onboarding efforts—which is particularly important for employers who manage a high-volume hourly workforce. But if you’re not using your HR software to the fullest, you can’t reap all its benefits. Smart employers are leveraging their ATS and onboarding software to the max—and here’s 10 insider tips for doing just that. Reach out to applicants through multiple channels - If you limit yourself to a few tried-and-true job boards, you’re missing the opportunity to connect with potentially-talented candidates. Robust applicant tracking software allows you to post on numerous job boards and sites with a single click—take advantage of this feature! Make sure your application is mobile friendly – A growing number of job seekers are conducting their searches by smartphone. Your ATS should offer an excellent mobile interface; be sure you’re putting it to work for you. And keep it simple: 60% of candidates will ditch an application that’s too long, according to one SHRM study, and it may be hire for hourly workers. Plug into social sites – Don’t treat social media as a second tier recruiting channel--more than one third of service industry workers are recruited through social networks! Your applicant tracking system should push job posts directly to social sites, and confirm that your ATS is configured so job seekers can apply from their social profiles, too. Update your job posts – Chances are, you’ve been using the same job posts for some time. If you’re unhappy with the volume or caliber of applicants you’re attracting, try something new. Try emphasizing your corporate brand or mentioning potential career growth. The point is, your applicant tracking system should make it easy to deploy multiple versions of job posts and keep track of the results, so you can elevate your recruiting efforts. Communicate regularly with top candidates – Does your applicant tracking system include an email function that makes it easy to stay in touch with job applicants? If so, you should be using it often! Since many job seekers pursue multiple jobs at once, it’s a valuable feature, especially when courting top candidates. In addition, a robust ATS will allow you to schedule automatic emails based on certain triggers or at fixed time periods. 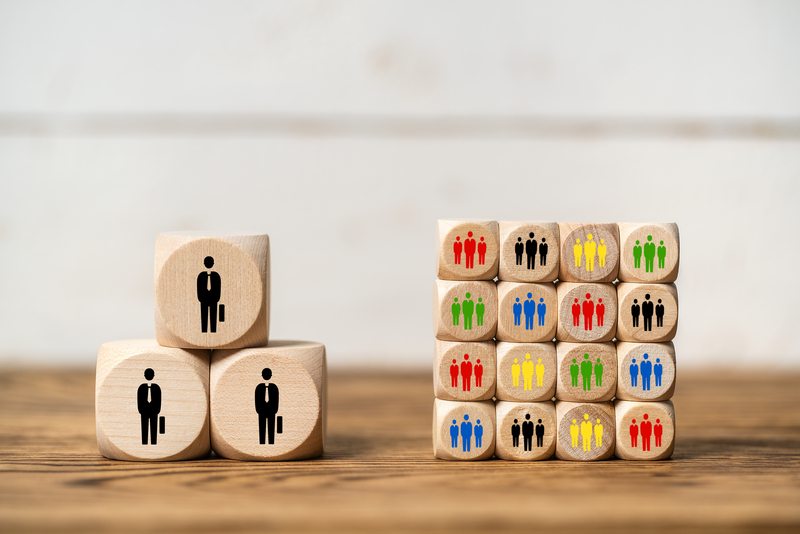 Get all your stakeholders up to speed on your ATS system – One huge benefit of applicant tracking systems is that they provide everyone across the organization with one centralized hub for reviewing resumes, classifying candidates, making notes and exchanging thoughts. If your field managers aren’t engaging with the system the way they should be, make sure they get the training they need to make the most of your system. 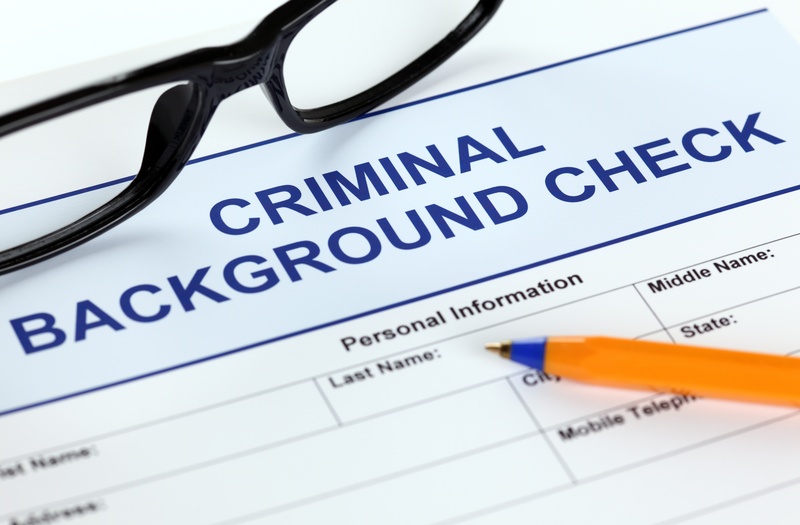 Convert job applicant records into new hire records electronically – When your ATS and onboarding systems feed into one integrated HR platform, it gives you an enormous advantage. It should allow you convert a candidate’s ATS file into a new hire record that will automatically appear in your onboarding software (as well as other HR modules like time and attendance). Make sure to get familiar with all your HR system’s step-saving capabilities, especially if you manage a high-turnover hourly workforce. Use your onboarding system to minimize paperwork – A well-designed onboarding system can be programmed to automatically serve up all the correct forms a new hire needs to complete, from tax forms to benefit enrollment forms. If your onboarding software offers electronic signature functionality, take advantage of it—your new employees will thank you for keeping it simple. Jumpstart your new hires’ training online – Written materials, quizzes, training videos…your onboarding system should allow you to post all types of orientation and training materials within the system, so your new workers can access it independently. However, don’t overwhelm them! 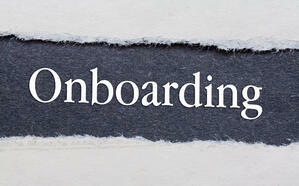 Research suggests that a welcoming, well-structured onboarding process will improve productivity and retention. Aim for a positive new employee experience. Track your new hires’ onboarding progress digitally – One of the advantages of advanced onboarding software is that it not only facilitates easier onboarding, it gives you visibility into your new employees’ progress. 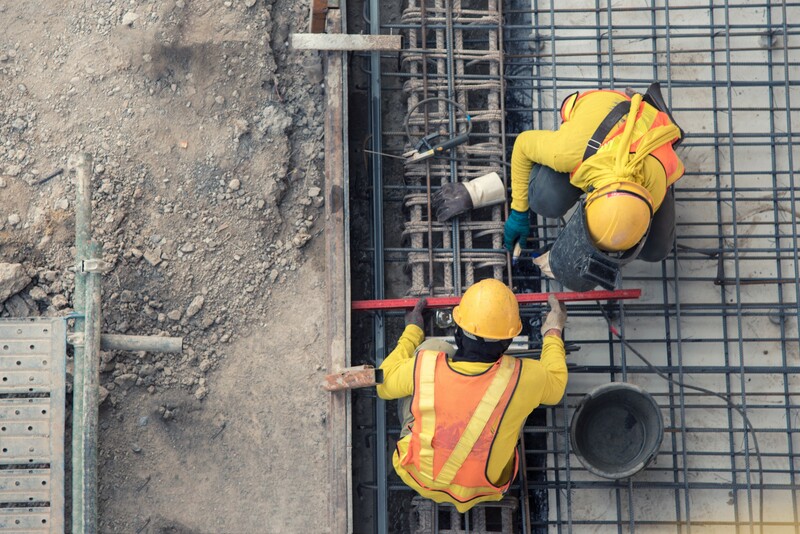 Assuming your ATS allows you to create and track customized workflows, you can confirm that each new hire is completing all necessary forms, reviewing orientation documents and completing their online training as required. If your current HR software doesn’t offer these capabilities, you owe it to your organization to learn what you’re missing. 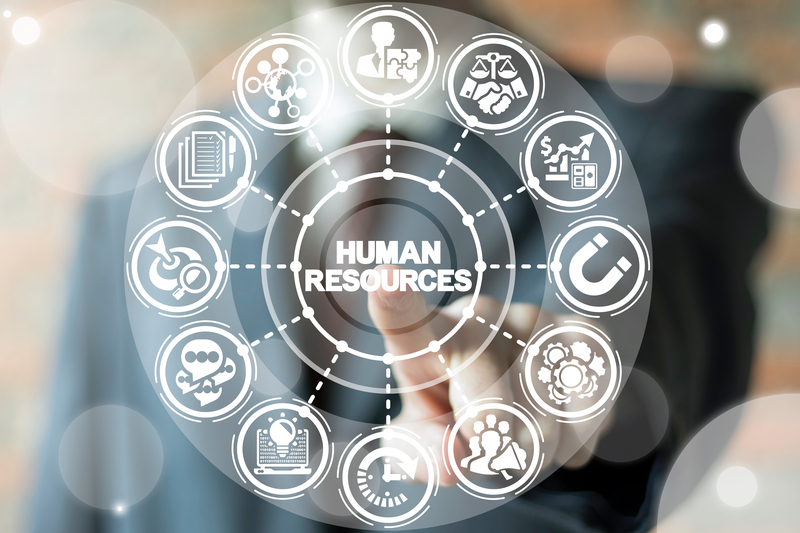 Join us for our webinar, “2019 Must-Have HR Tools.” Find out how cutting-edge HR technology can help you with recruiting and workforce management—and preview EPAY’s unique HCM solution for the hourly workforce. Register or learn more.